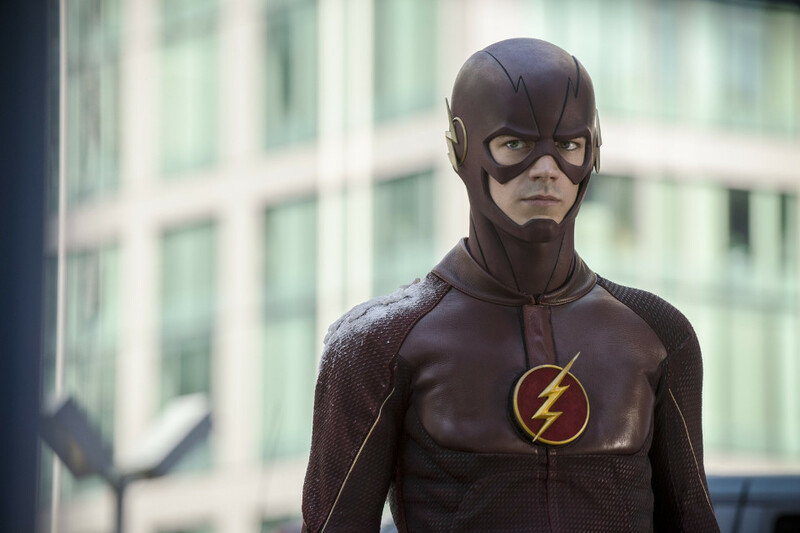 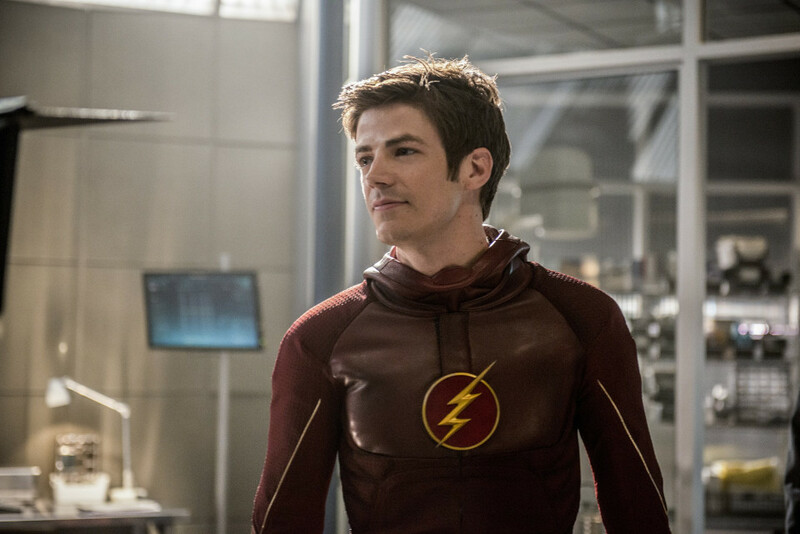 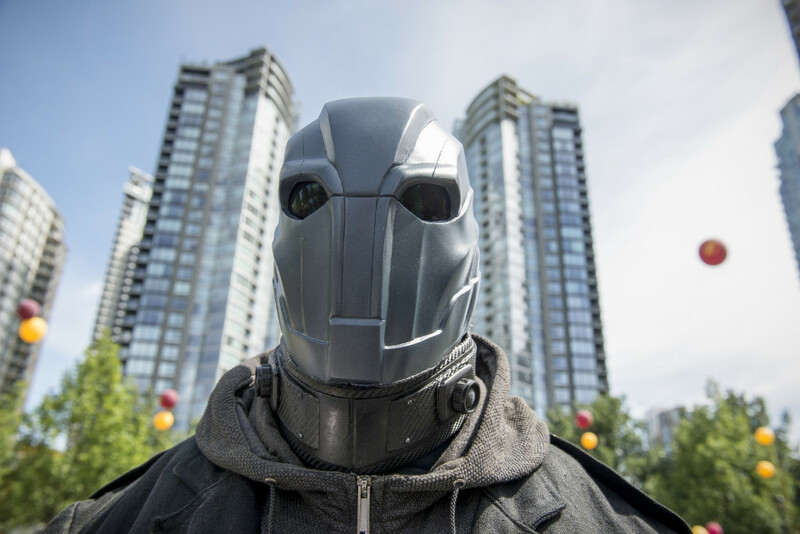 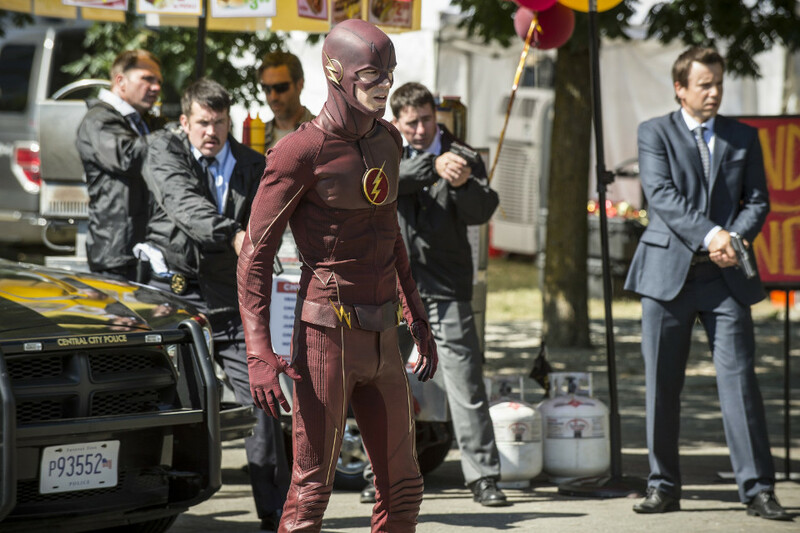 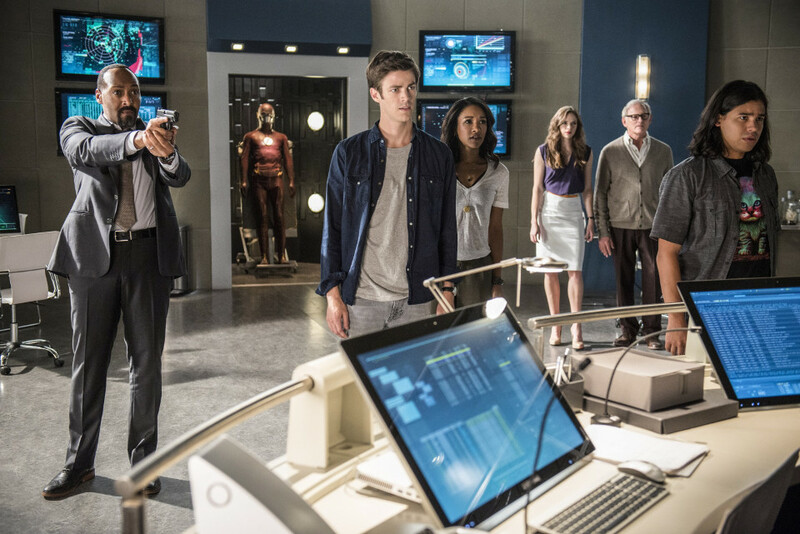 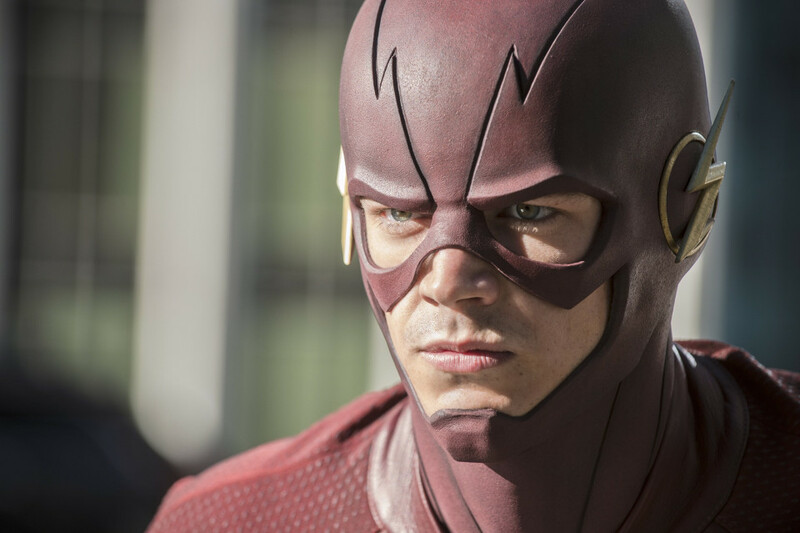 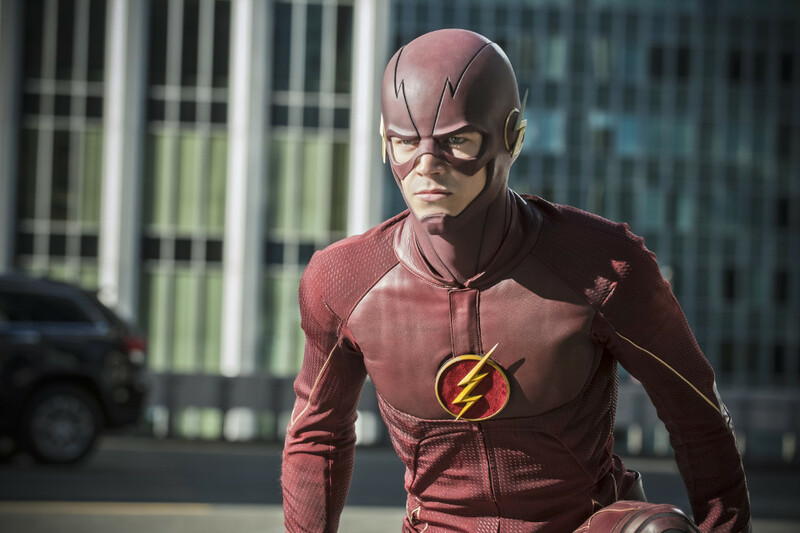 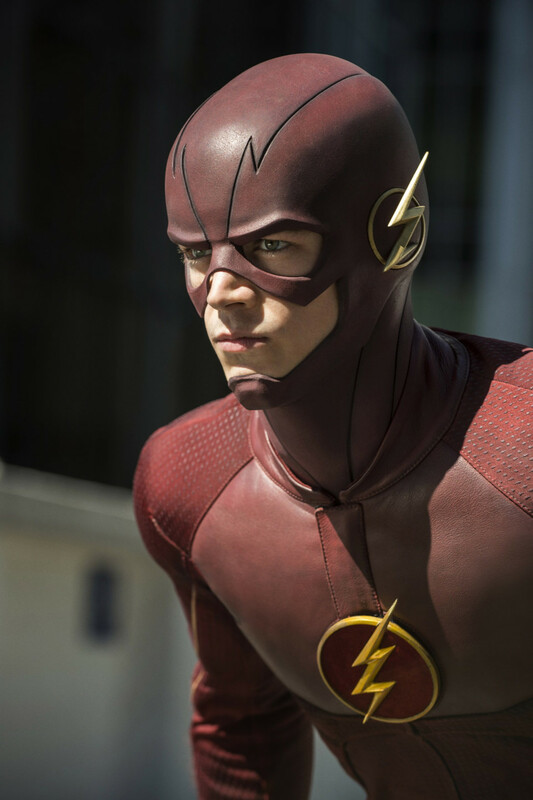 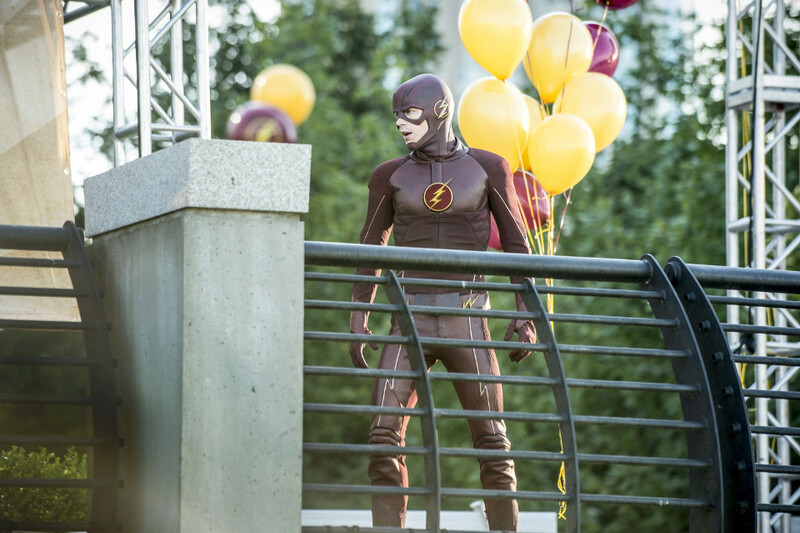 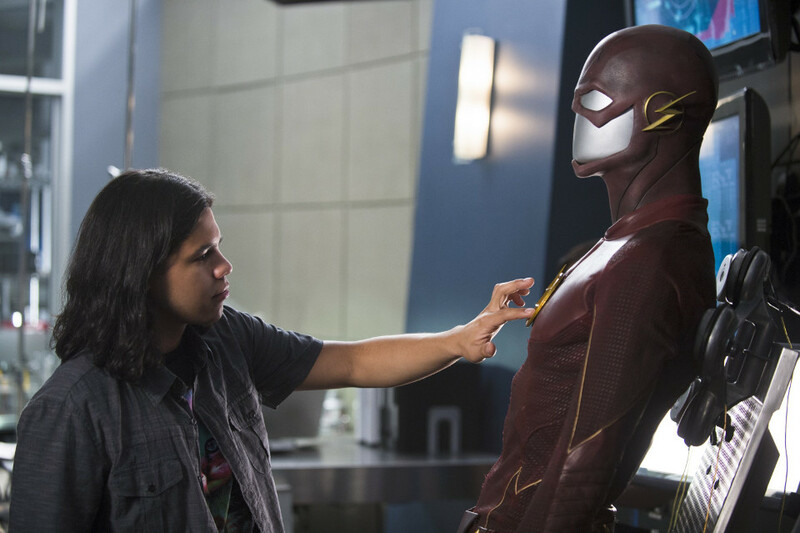 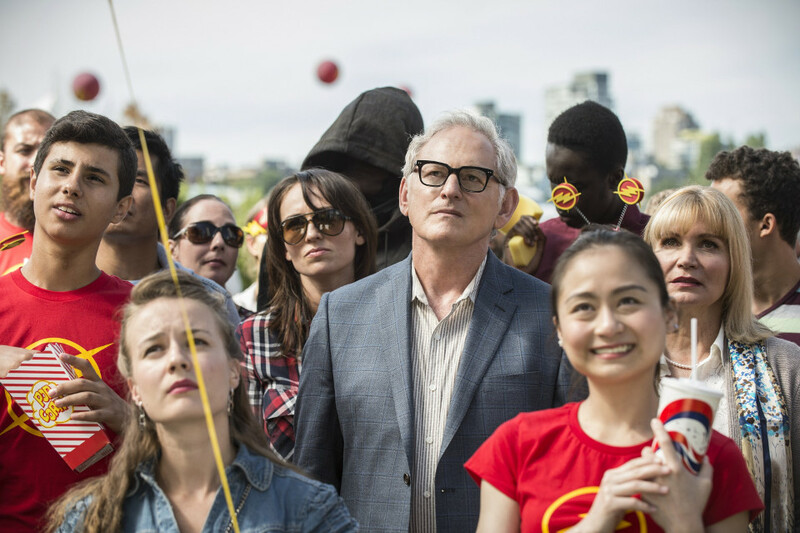 The Flash returns for its second season in the UK on Tuesday a week after it airs in the US. 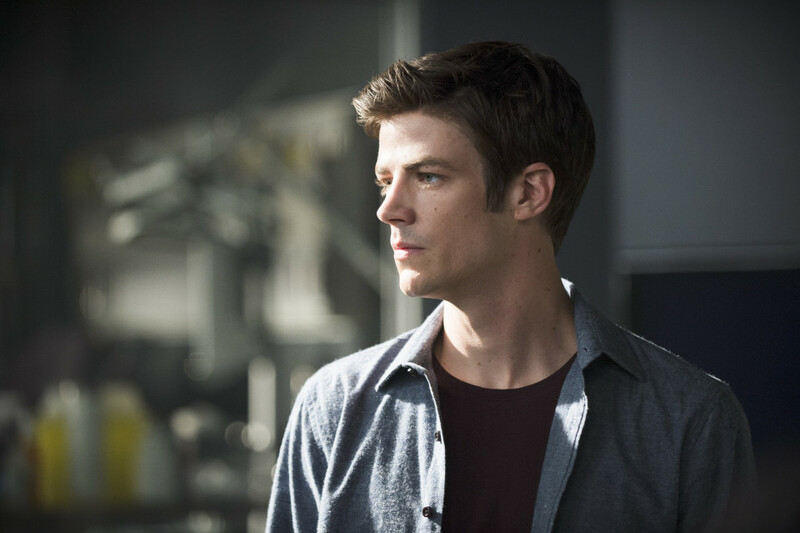 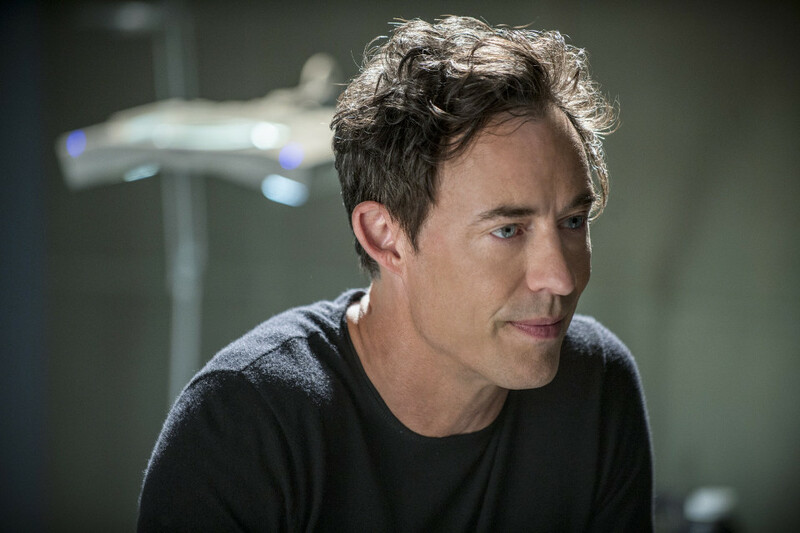 Sky 1 HD will be airing the brand new season as Barry Allen (Grant Gustin) tries to save Central City following the opening of a wormhole caused by Dr. Wells (Tom Cavanagh). 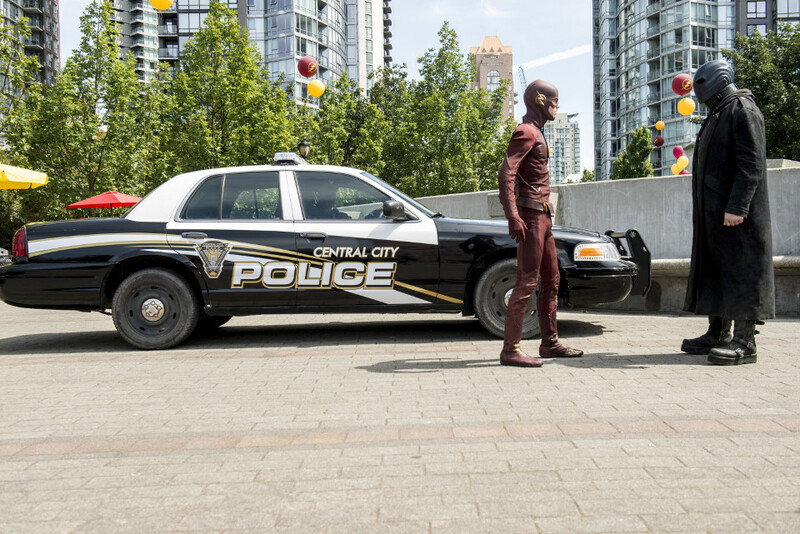 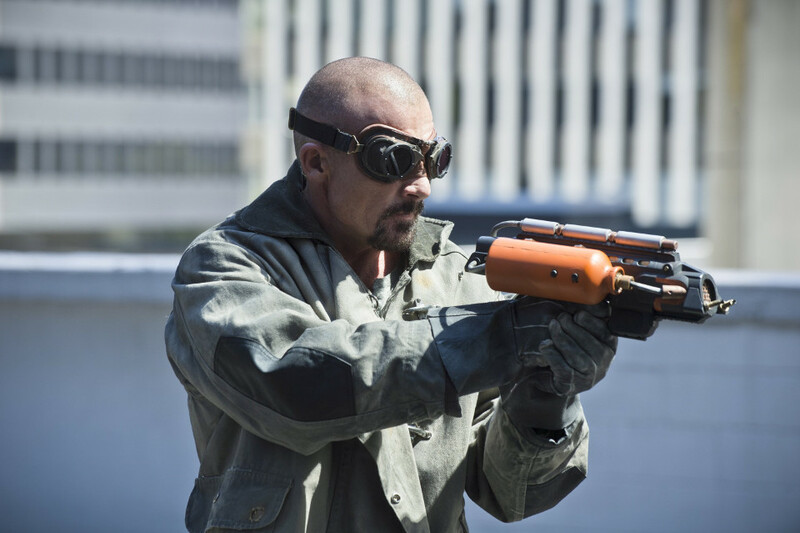 The first season finale saw both Wells and Eddie Thawne (Rick Cosnett) lose their lives after Eddie shot himself to stop Eobard Thawne, who was posing as Wells, from destroying the Flash and Central City. 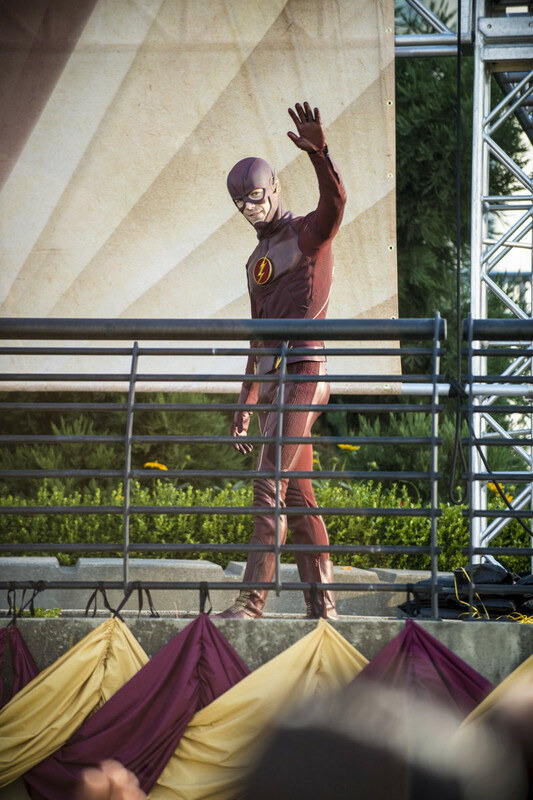 The season 2 premiere is The Man Who Saved Central City. 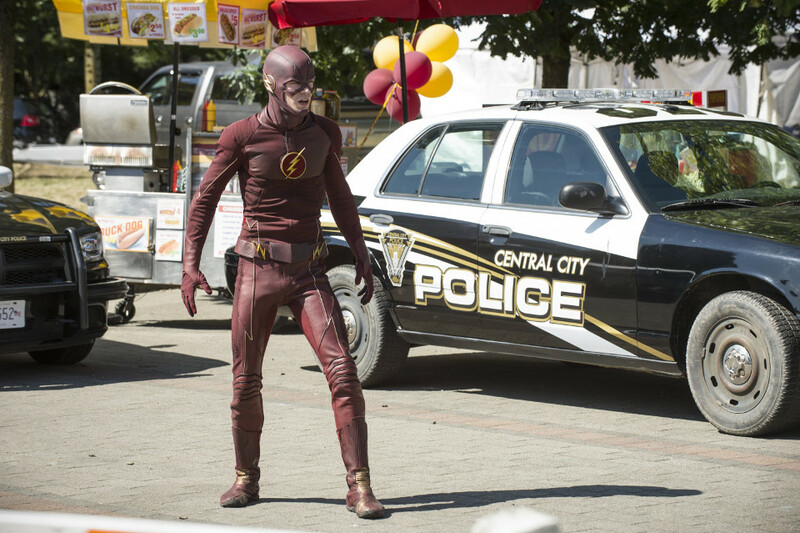 The fastest man alive returns. 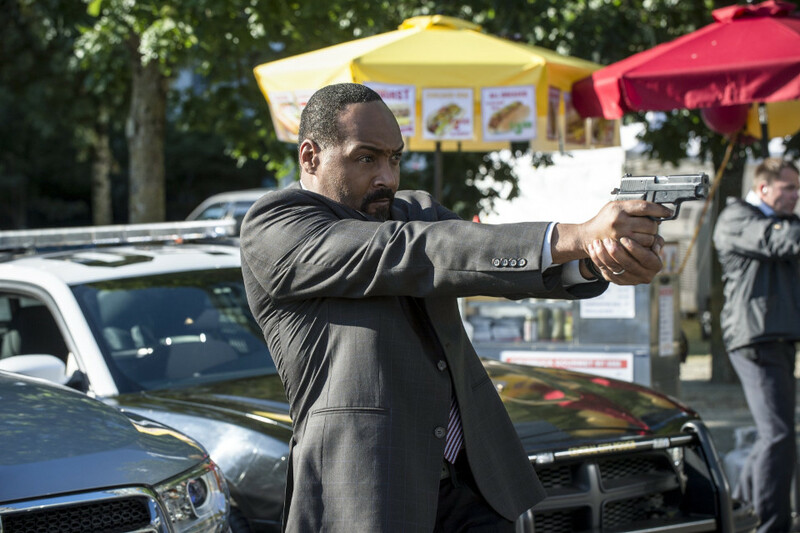 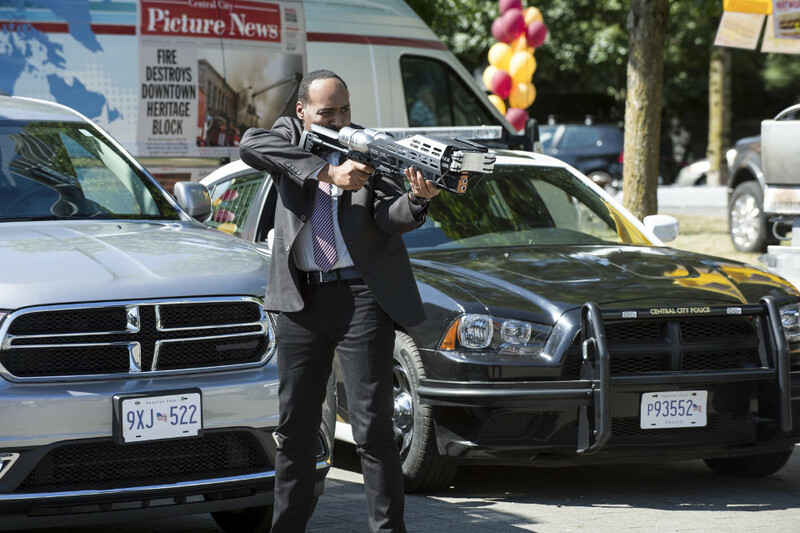 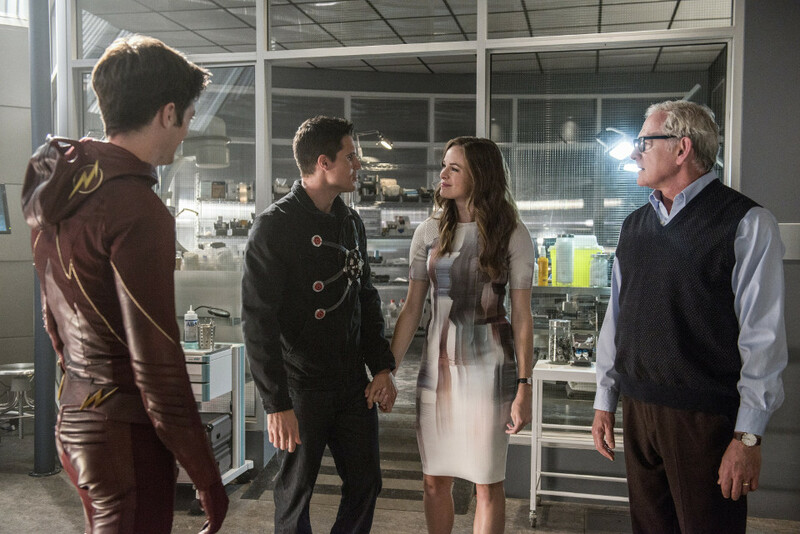 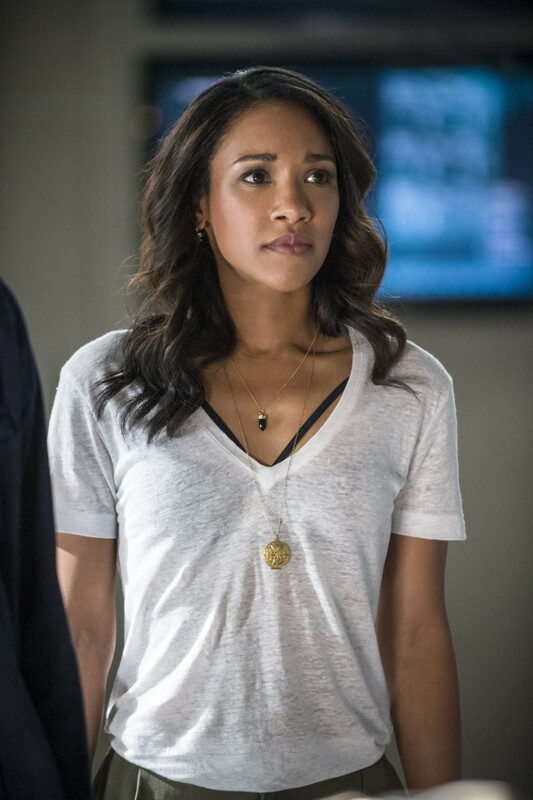 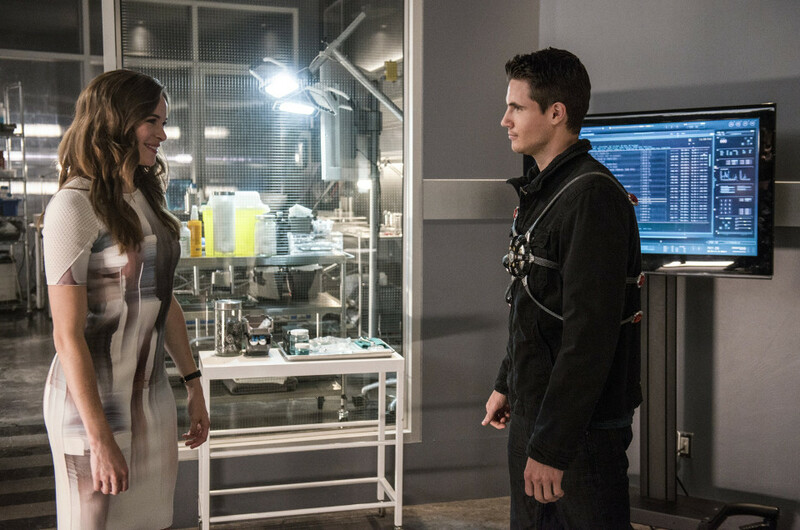 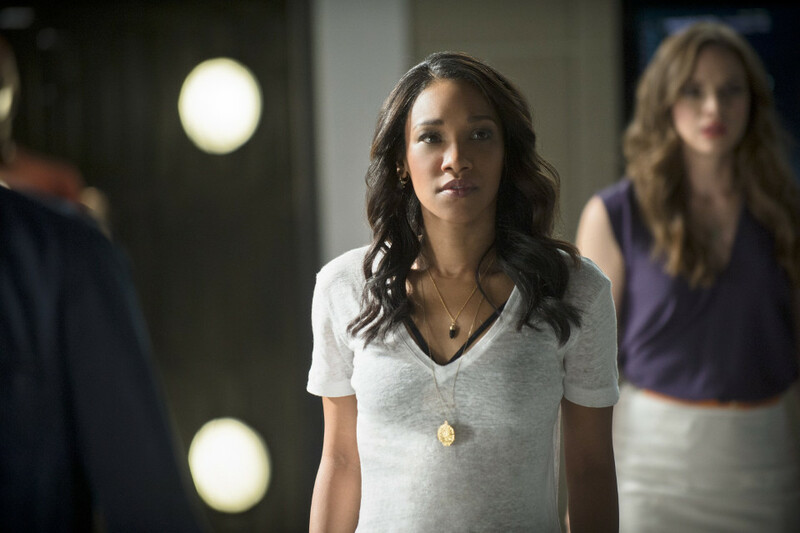 As a guilt-ridden Barry vows to defend the city, metahuman Atom Smasher threatens an attack. 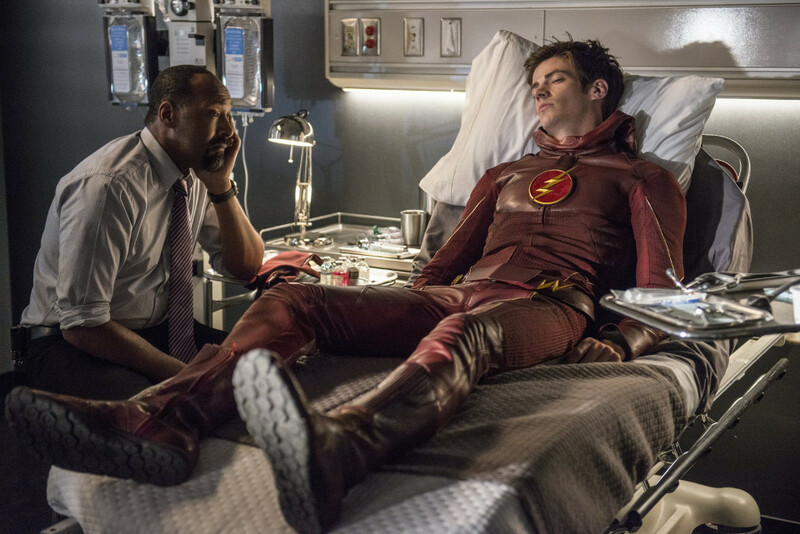 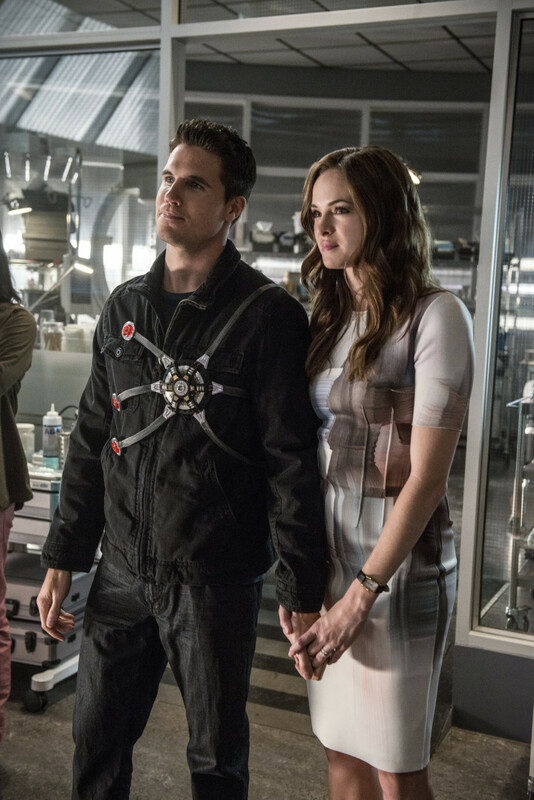 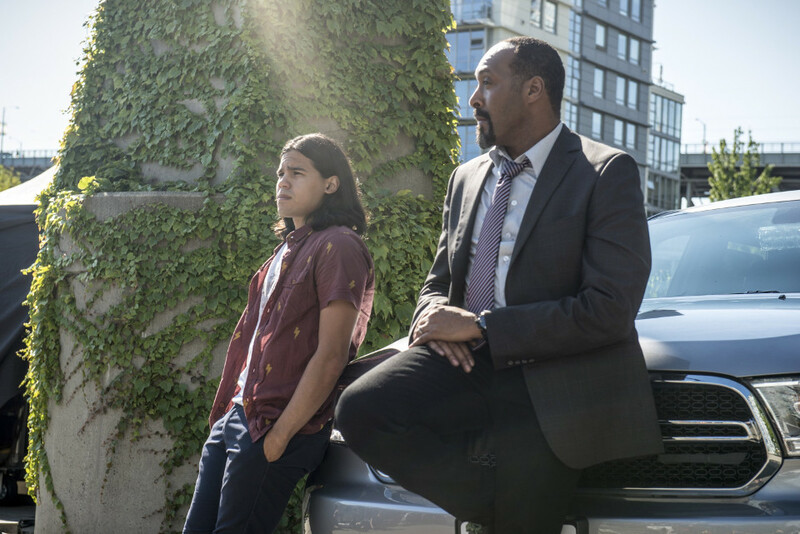 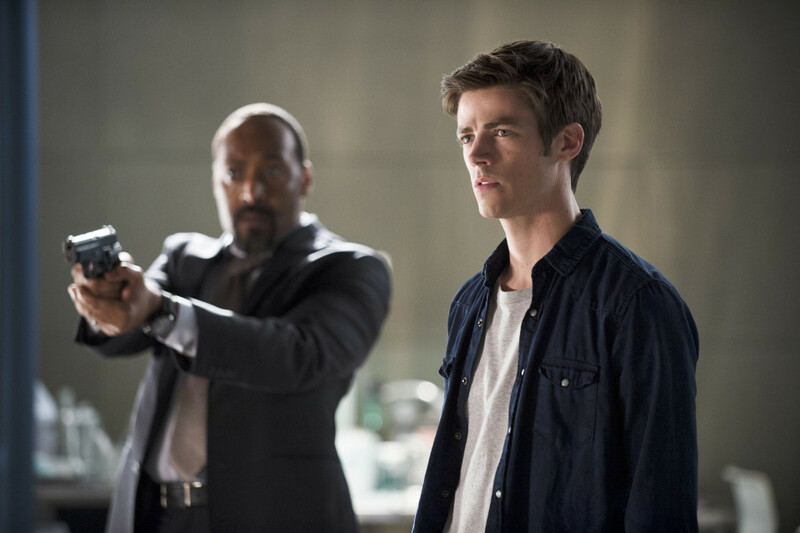 The action picks up where the first season left off and Barry is dealing with all kinds of guilt following the havoc caused by the wormhole.